Are you attending the WSTA conference in Bellingham? Be sure to look for the Digital World Biology booth. 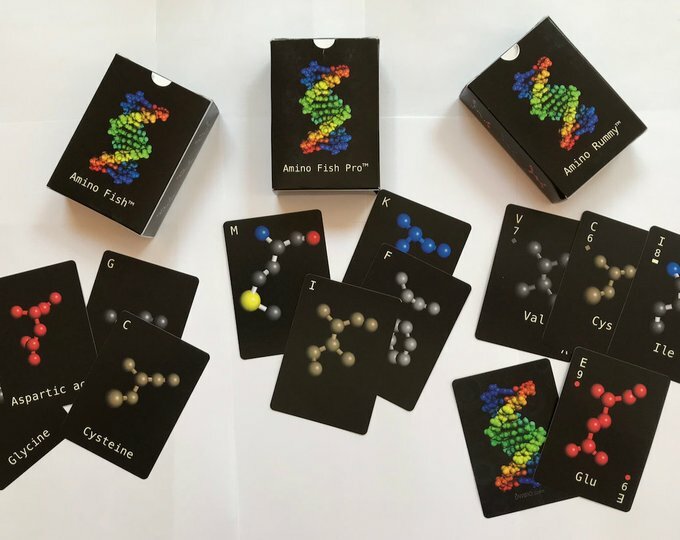 We will have iPads with Molecule World, so you can try out some molecular modeling and we'll have card decks for playing lower tech card games. You'll be able to play Amino Fish, Amino Rummy, and a variety of card games with Biochemi cards. 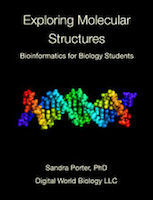 We will also be happy to talk about Bio-Link, Biotech-Careers, and the work funded by the National Science Foundations Advanced Technology Education program towards continually improving biotechnology education.